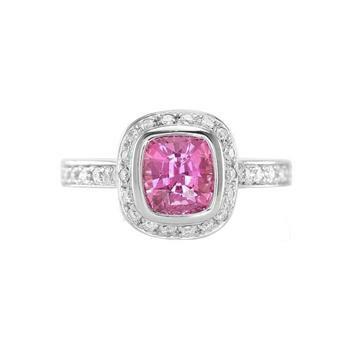 1.7ct Cushion cut Pink Sapphire Platinum engagement ring surrounded with eighteen 1.5pt round brilliant cut diamonds, in a 3 mm wide band with Sixteen 1.5pt round brilliant cut diamonds on the shoulders, pave set. 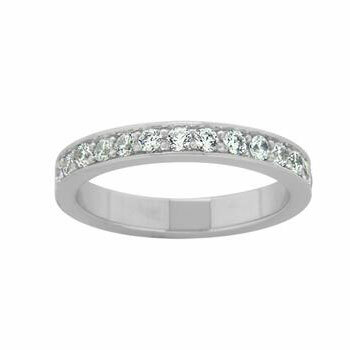 Also available in Yellow Gold and White Gold, and with your choice of diamond or coloured gemstone. 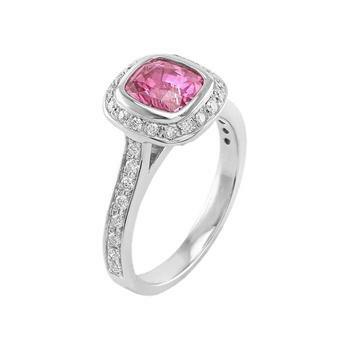 The price includes the small stones, but excludes the Sapphire. For prices of loose diamonds and coloured gemstones, please contact us. 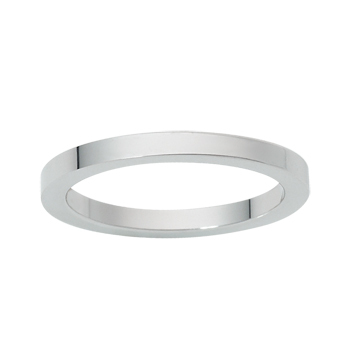 Matching fitted wedding ring also available.